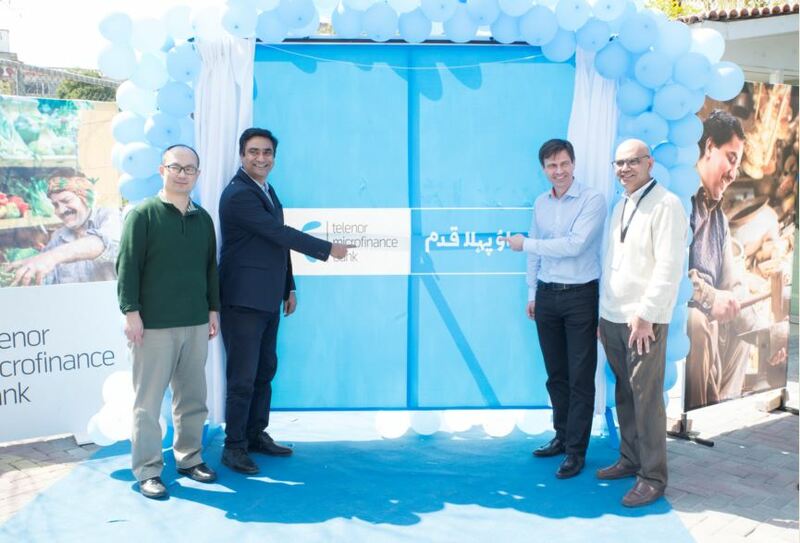 KARACHI – March 20, 2019: As a way of further bolstering its long-standing efforts to reach out to members of underprivileged sections of society, Telenor Microfinance Bank, one of Pakistan’s leading microfinance bank, aims to serve the unbanked and under-banked members of society as well as empower them by delivering quality financial services, thereby paving the way for greater financial inclusion. The bank has announced its new brand position ‘uthao pehla qadam’, which is a direction towards enabling its customers to develop the confidence they need to take the first step towards becoming financially independent. 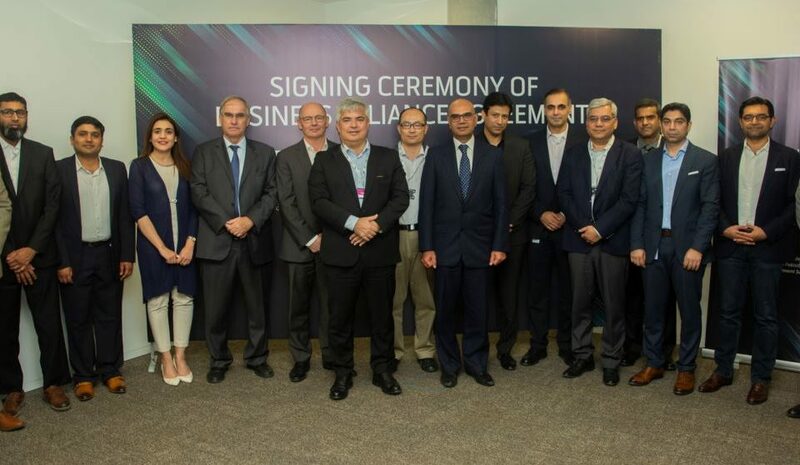 The bank recently held an internal launch in Islamabad and had representatives from Telenor Group, Ant Financial along with the senior leadership team to introduce the new brand position to coworkers and colleagues. 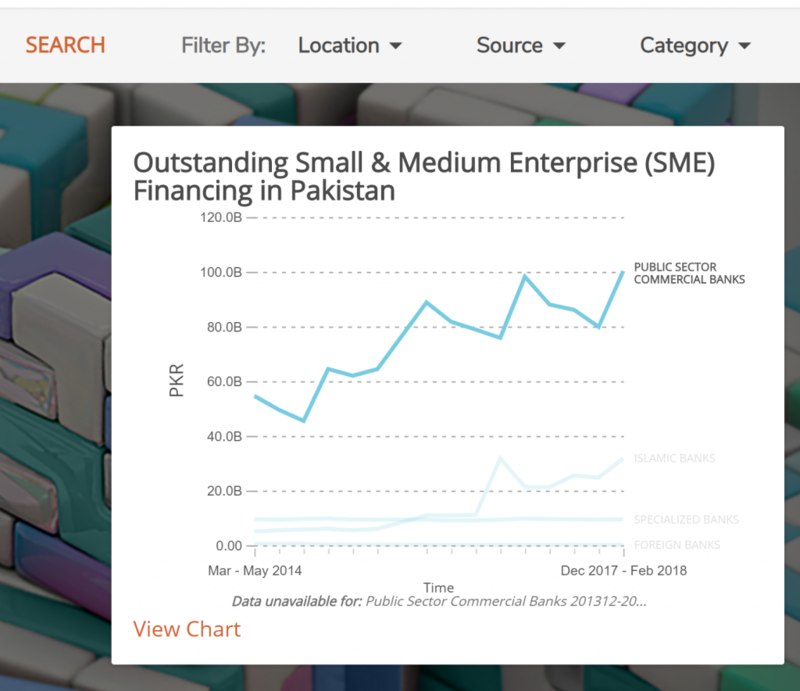 The bank’s main objective behind their campaign is to give all unbanked and under-banked citizens of Pakistan the tools necessary to not only provide for themselves and their families but also make major contributions towards Pakistan’s formal financial system and ultimately help its economy grow and prosper. Travelling through cities across Pakistan’s rich and diversified heritage, TMB sought to capture stories that relate to the ‘real Pakistan and its people’. The goal of this exercise was to communicate in a way that represents the bank’s purpose, and is understandable by the layman. 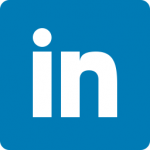 With this objective in mind TMB reached out to a master visualizer and director Neil Howland from Boston, Massachusetts. Howland directed a film that captured this ‘realness’ at the heart, and portrayed the actual struggle of the unheeded people. 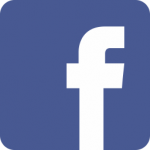 Link to TVC. 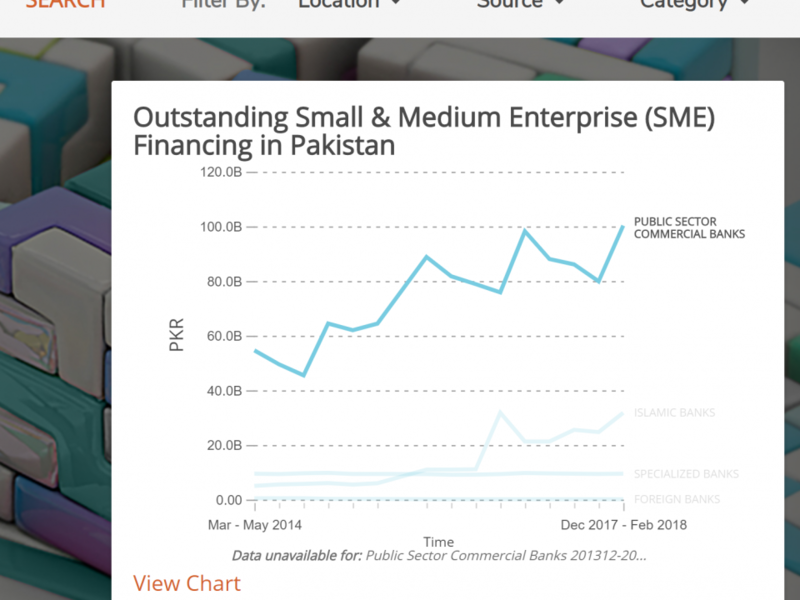 Telenor Microfinance Bank has built its reputation on its capability to connect with its customers on a level no other financial institution has been able to do. 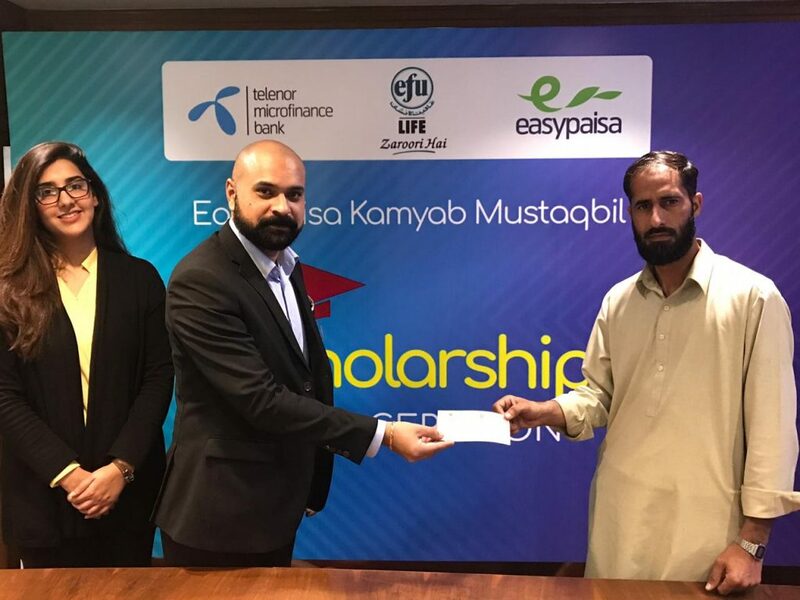 Through innovative mobile banking platforms like Easypaisa along with other unique investment initiatives, Telenor Microfinance Bank has played an integral role in poverty eradication and simplifying lives. Telenor Microfinance Bank works towards instilling greater financial inclusion through quality financial services and helps pave the way for a more streamlined, formal financial system for Pakistan.